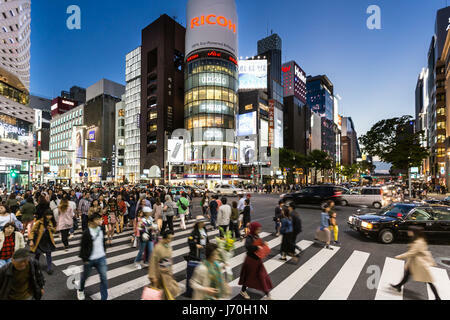 TOKYO - MAY 4, 2017: Pedestrian cross the street in famous luxury shopping district of Ginza in the heart of Tokyo, Japan capital city, at night. 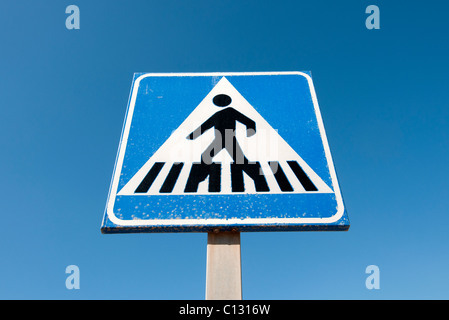 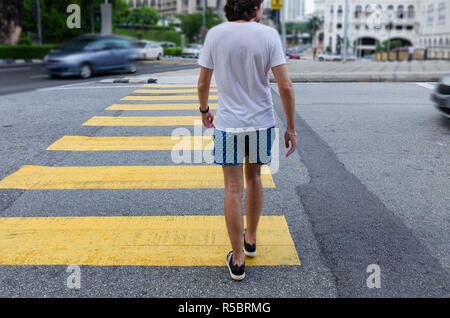 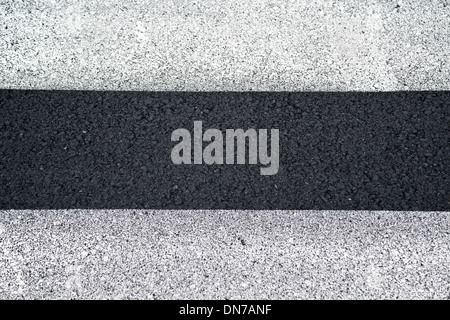 Young man on pedestrian crossing, back view. 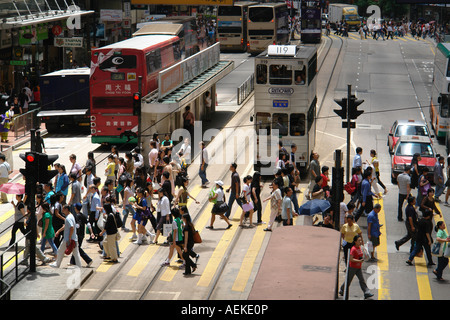 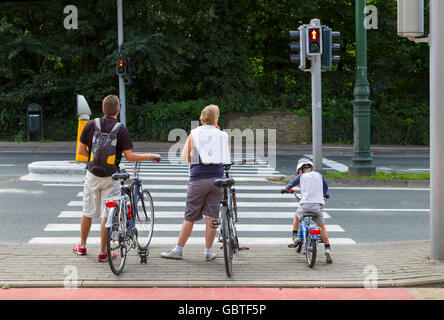 Busy city street, concept of pedestrian safety on the road. 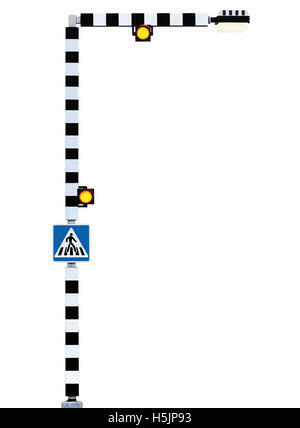 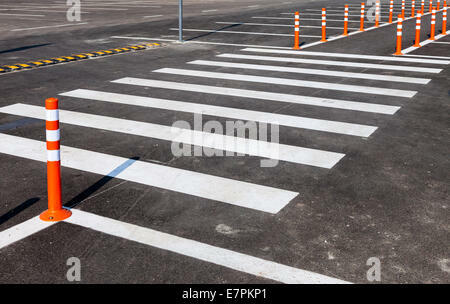 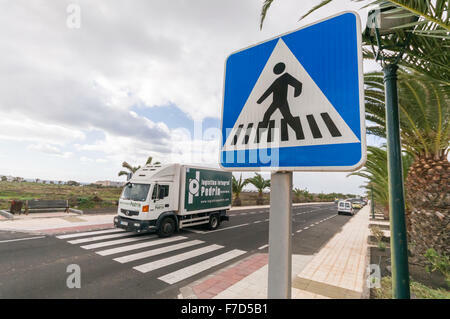 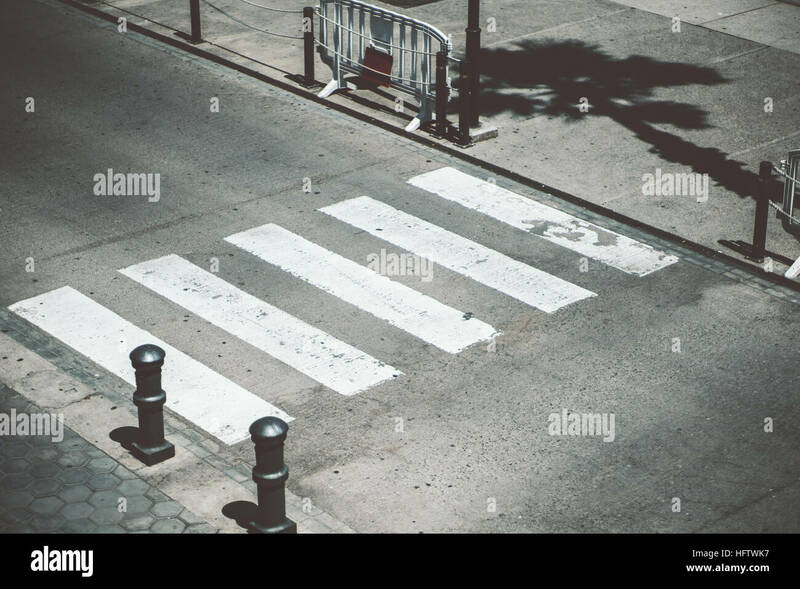 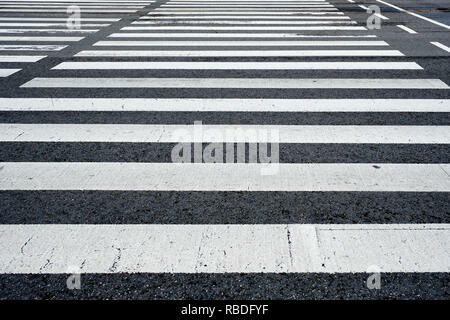 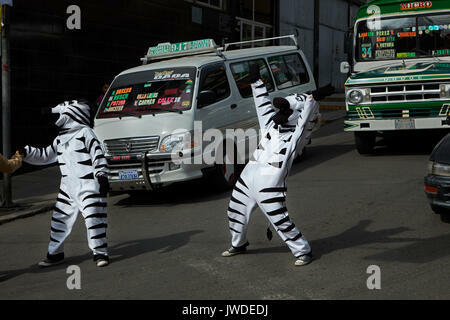 Zebra crosswalk. 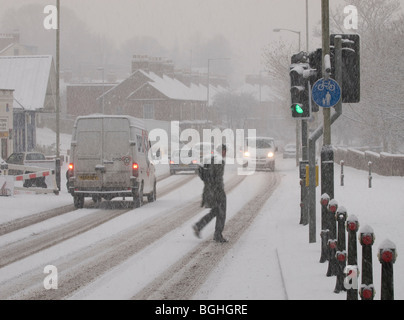 Photo with blur in motion.